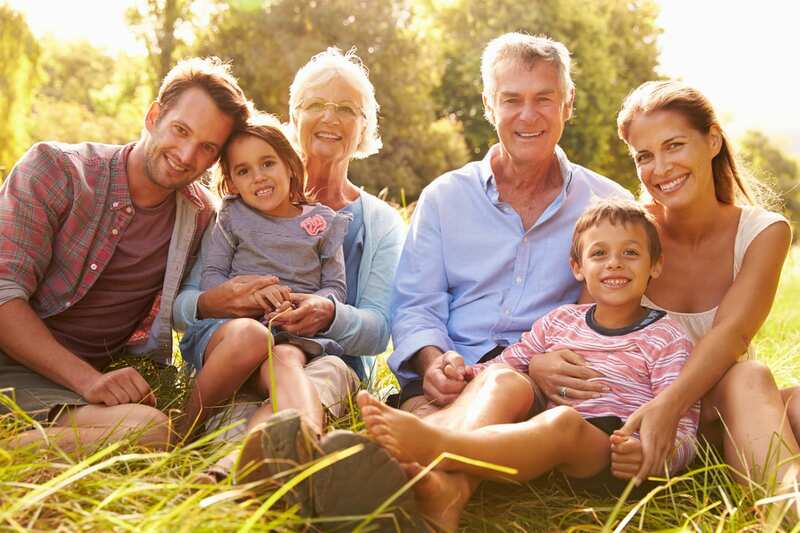 At Caldwell Martin Cox we believe that estate planning is more than just preparing a Will. Caldwell Martin Cox’s team of Estate Planning lawyers has the knowledge and experience to develop and structure an estate plan to factor in all of your assets and liabilities, including those that are not necessarily dealt with by a Will such as superannuation, digital assets, life insurance, family trusts and companies, to achieve the results you want. We can then advise and prepare the necessary documents to execute that plan such as Wills and Testamentary Trusts, Enduring and General Powers of Attorney, Corporate Powers of Attorney and Appointments of Enduring Guardian to achieve the results you want in a cost-effective manner. The successful preparation of an estate plan ensures that your family members and loved ones are provided for and your hard earned asses distributed as you wish. The expense of making a properly drawn Will and ensuring that it is properly executed is far outweighed by the cost of not getting it right. Caldwell Martin Cox has Estate Planning solicitors at each of our offices who can assist you in preparing a valid Will which properly expresses your wishes. A Will has no effect during the life of the Will maker. The fact that an Executor is appointed in a Will gives no authority to that person during the life of the Will maker. A Will “speaks only from the time of death” and refers to assets owned by the Will maker as at the date of death. A properly drafted Will ensures all assets are disposed of through a residuary clause. One never knows what assets one will have at the time of death, so it is important to account for these unknown factors in order to prevent uncertainty and potential disagreement. Whilst specific items can be left to beneficiaries it is best to use “general terms” in describing legacies. If a specific gift referred to in a Will is not owned by the Will maker at the time of death, the gift fails. It is also important to nominate substitute Executors and Beneficiaries, as there is no certainty regarding the order in which family members will pass on. The expense of making a properly drawn Will and ensuring that it is properly executed greatly outweighs the cost of not getting it right. Caldwell Martin Cox has Will and Estate solicitors at each of our offices who can assist you in preparing a valid Will which properly expresses your wishes. A will sets out who is to receive the assets you have accumulated throughout your lifetime after your death. It also allows you to appoint a person (an Executor) to attend to the administration of your estate and distribute those assets as you have set out. A Will has no effect during the life of the Will maker. The fact that an Executor is appointed in a Will gives no authority to that person during the life of the Will maker. A will “speaks only from the time of death”and refers to assets owned by the Will maker as at the date of death. A properly drafted Will ensures all asses are disposed of through a residuary clause. One never knows what assets one will have at the time of death, so it is important to account for these unknown factors in order to prevent uncertainty and potential disagreement. A Testamentary Trust is a complex structure that can be created through a Will. It provides discretion as to how assets and income can be distributed amongst beneficiaries following your death. This can provide potential benefits for beneficiaries that a Will cannot such as asset protection and tax effectiveness. While people think of preparing a Will they often overlook Power of Attorney. Whereas a Will is only effective when you die, what happens if you were incapable of managing your own legal and financial affairs during your lifetime? These circumstances can include times when you are physically or mentally incapable of managing your affairs or simply during a period when you may be unavailable such as an overseas trip. A Power of Attorney allows you to appoint a person/s to ensure that your assets, liabilities and personal affairs are able to be managed on your behalf. If you can’t look after yourself you will want a trusted loved one to make the best decisions for you. Where will you live? What care will you be given? Decisions about health care and life support? An appointment of Enduring Guardian allows you to appoint someone to make these decisions when you are no longer capable to do so for yourself.